Serena Williams shows how to be a hardworking mother in the Chase spot without giving into any cliches. 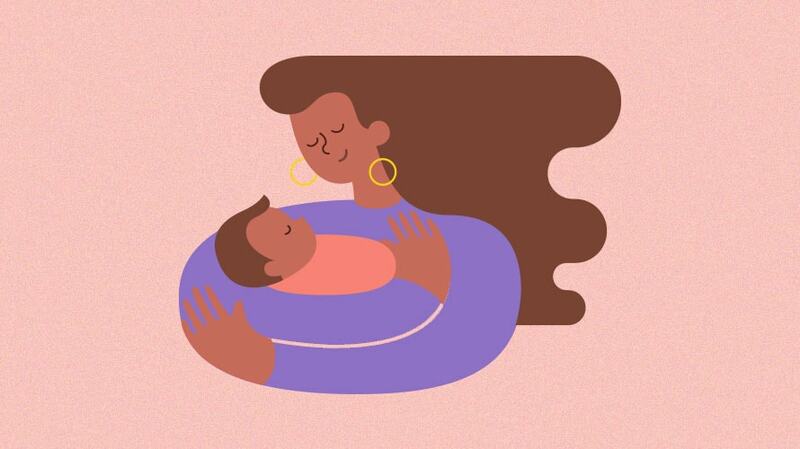 A number of studies in recent years show that new motherhood is a moment when neuroplasticity kicks in to make room for some big new ideas. It makes complete sense, as it is a big moment of learning and reappraisal. This might go halfway to explaining why I, a woman with a young baby, found myself favorably reappraising Chase after seeing their Serena Williams sponsorship ad last year. But the bigger reason is that with this spot Chase set a whole new standard for the way advertising portrays motherhood. There is not one ounce of cliché in this spot, despite Serena Williams being one of the most famous women on earth and motherhood being the most well-worn advertising theme. In a few short minutes, this advert manages to capture the emotional range a new mother has to navigate every day. There is no juggling. Serena is seen fully as a mother, cherishing the smell of her baby as the tiny fist twirls her hair, and fully as a champion, ferociously owning the court. We don’t all win Grand Slams, but all mothers have to fully inhabit each of their roles with equal ferocity. Work like you don’t have a child; mother like you don’t have a job. Takeaway: Motherhood isn’t the whole picture; it is a portion of our lives. Represent the richness. Mothers masterfully switch between the quiet, slow pace of an infant and the thumping fever pitch of a match. But the ad doesn’t leave the child behind in the crib because she still stays in Serena’s mind. Looking after a young child requires an entirely different energy from your working persona, but these two roles feed each other. It is the smoldering power that supercharges this film. The brewing storm. The defiant voice of the individual. A mother is as much of a fleshed out human as anyone on earth. We are not left with a superficial take on the busy life of a mom, but an arresting, aspirational anthem to the richness of life when you take on more than you could possibly ever manage. Takeaway: Portraying mothers as powerful doesn’t mean supermom clichés. In conclusion, new mothers aren’t just thinking about diapers. They are reappraising their whole lives. It takes big life events to get people to switch banks because inertia usually rules. Speaking to new mothers in a fresh, powerful and appropriate way is a smart move, as Chase has showed us. 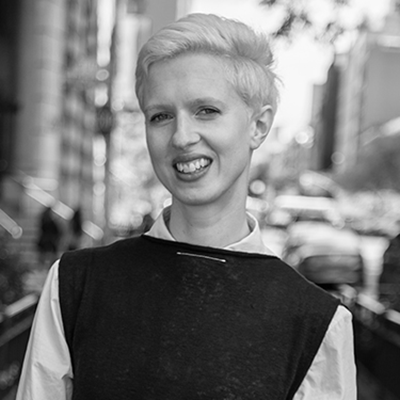 Sarah Watson is BBH's chairman, global and N.Y. chief strategy officer.